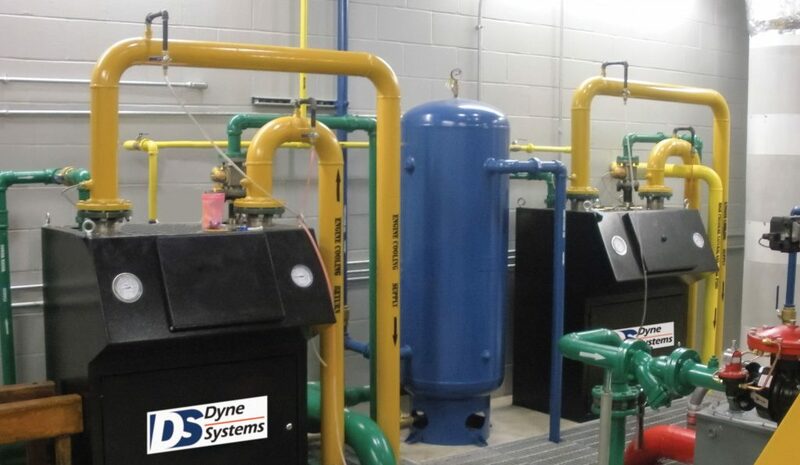 This AC Dynamometer Test Stand tests low and high speed turbine starters. 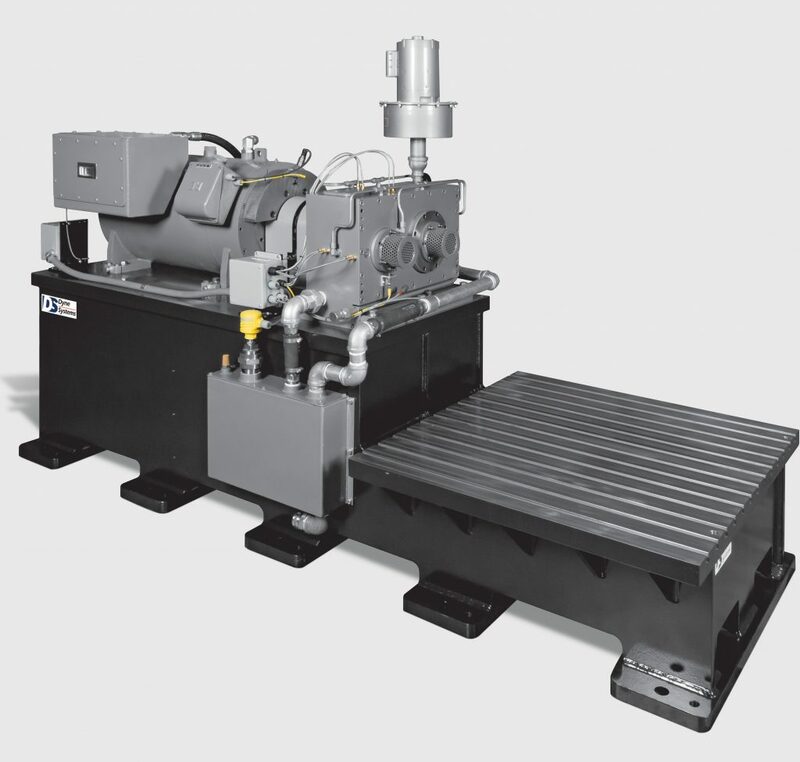 Requirements included 0-100,000 rpm capabilities up to 325 hp (kW). The test stand features a control and safety system for sophisticated cooling and lubrication equipment. Along with vibration analysis to ensure stable test stand operation over the entire operating range. Dual speed range for full capabilities when operating between 0 and 10,000 rpm or 0 and 100,000. View our standard AC dyno offering.